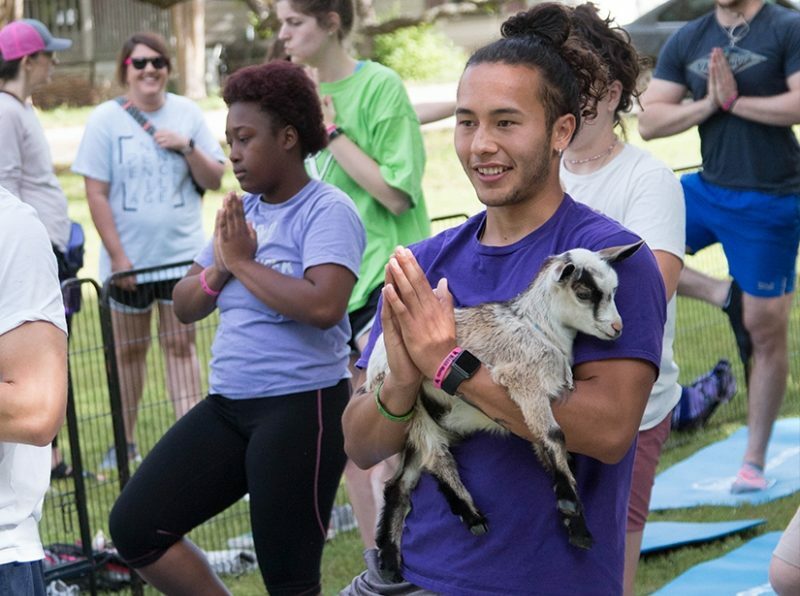 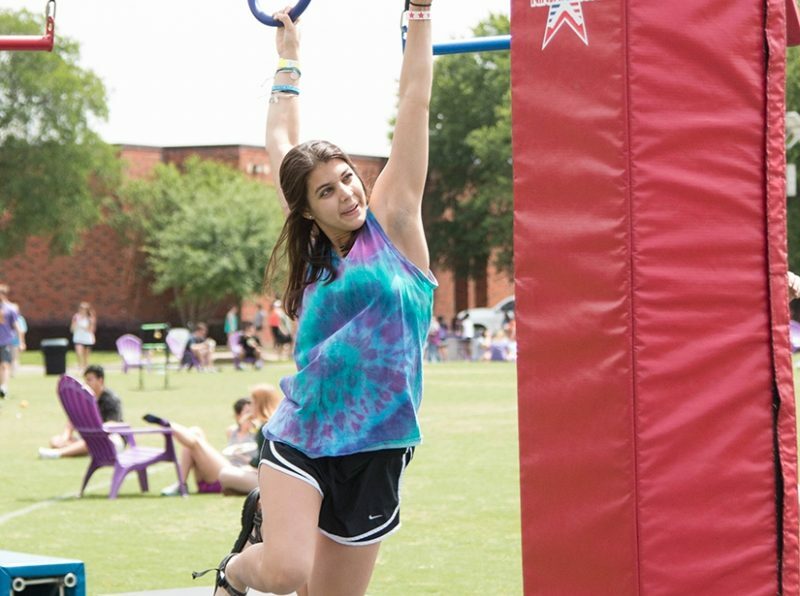 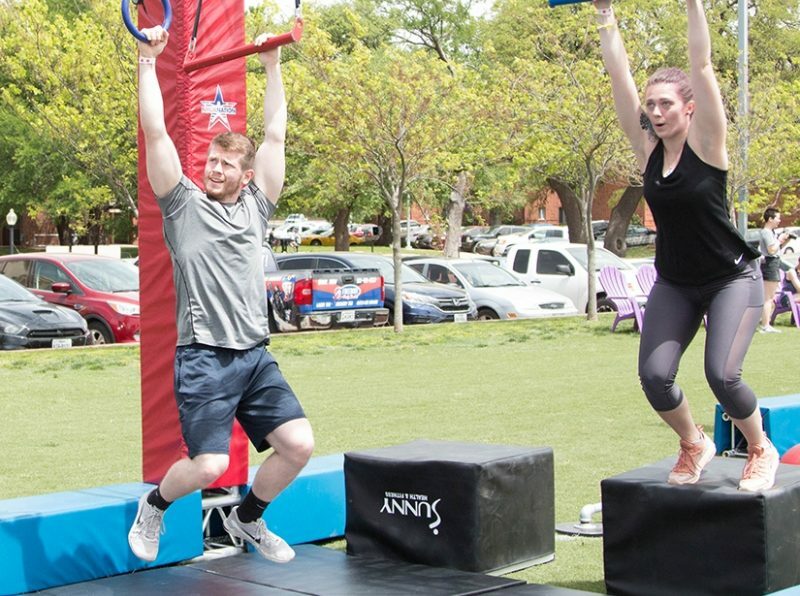 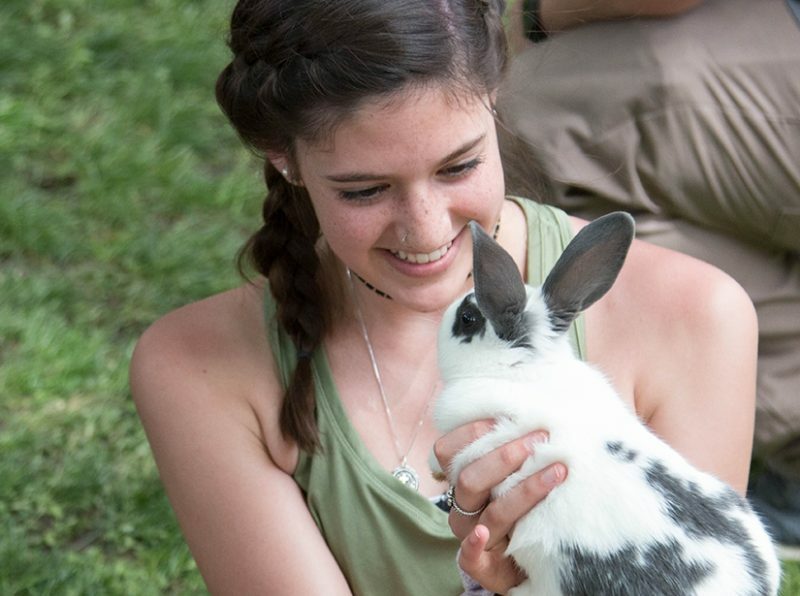 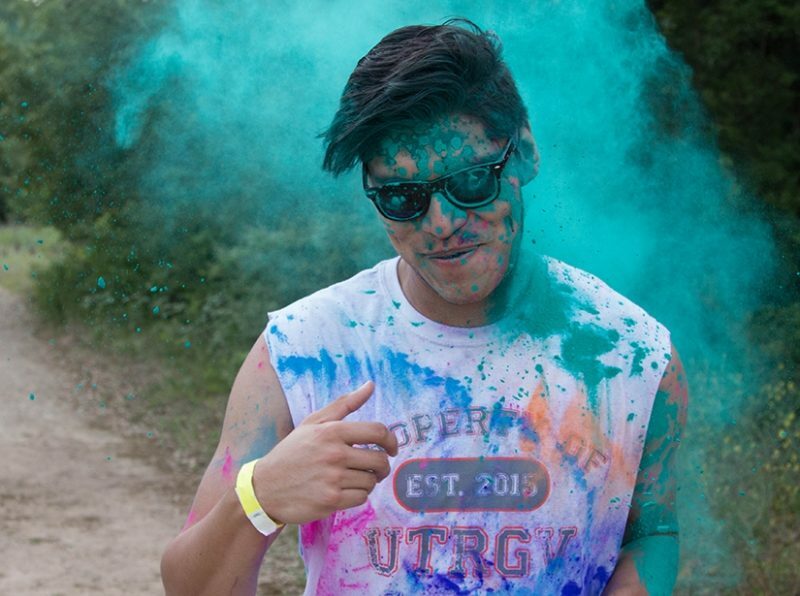 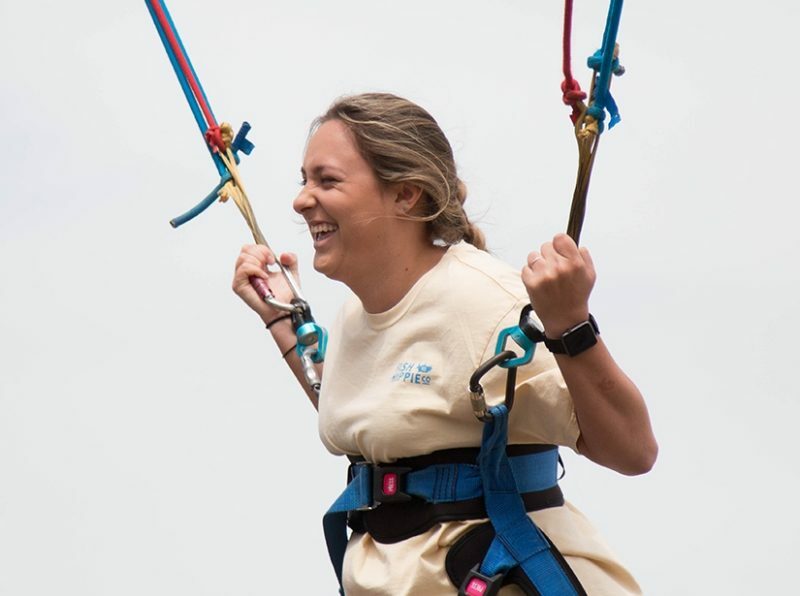 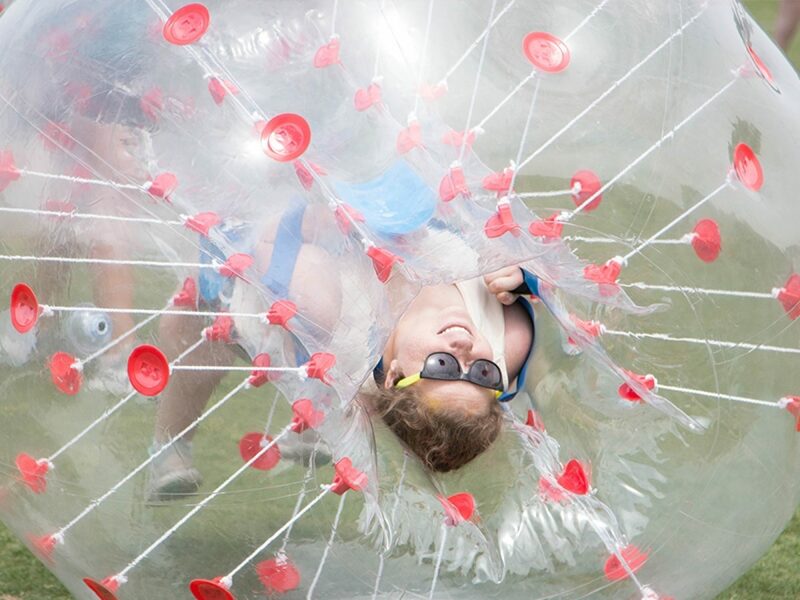 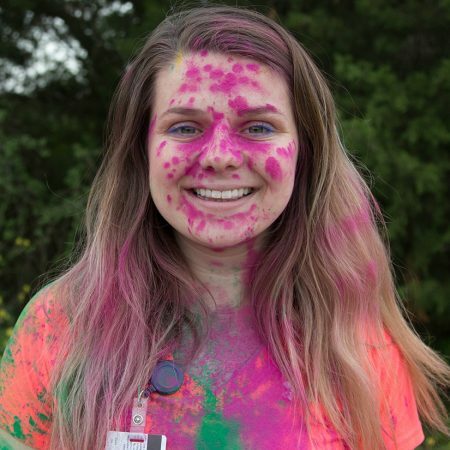 Belton, Texas – On Thursday, April 11, the University of Mary Hardin-Baylor celebrated Play Day, an annual campus tradition that gives students a break from classes, homework, and stress. 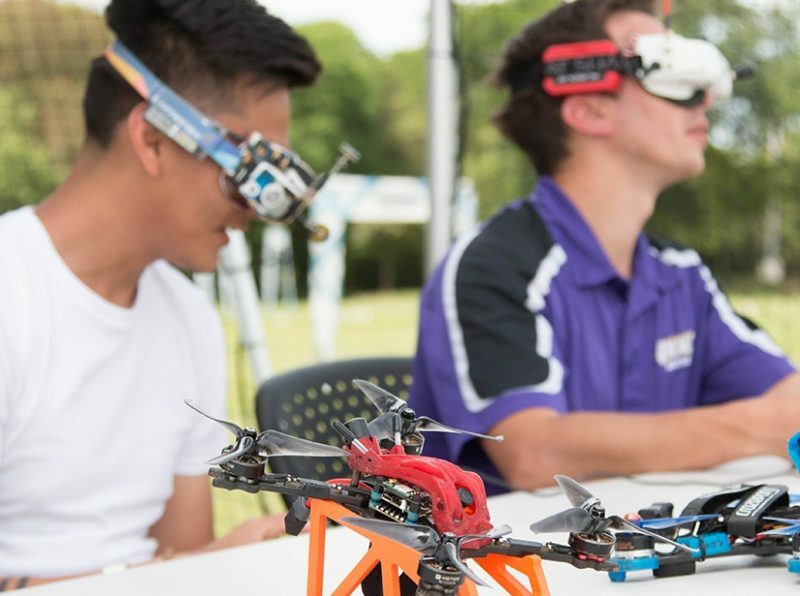 This event is free and open to UMHB students, faculty, staff, and their families. 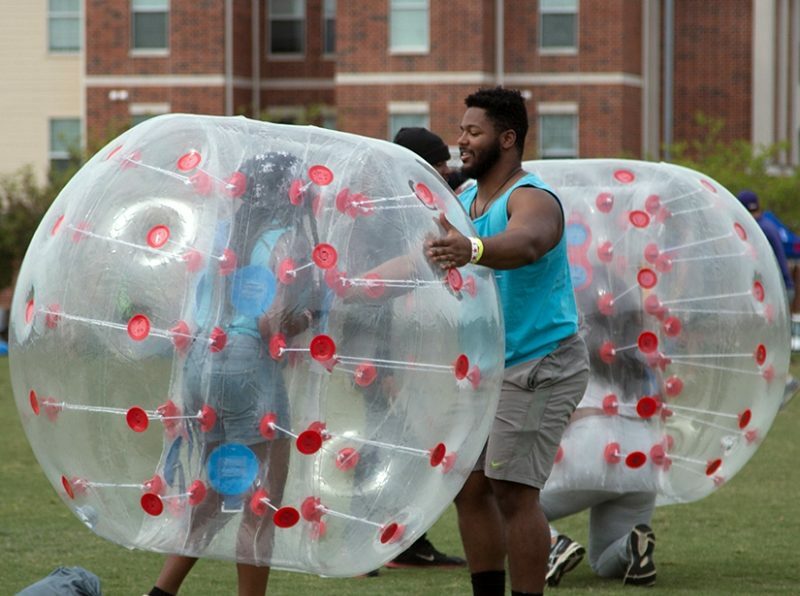 Play Day is hosted each year by UMHB’s Student Life office. 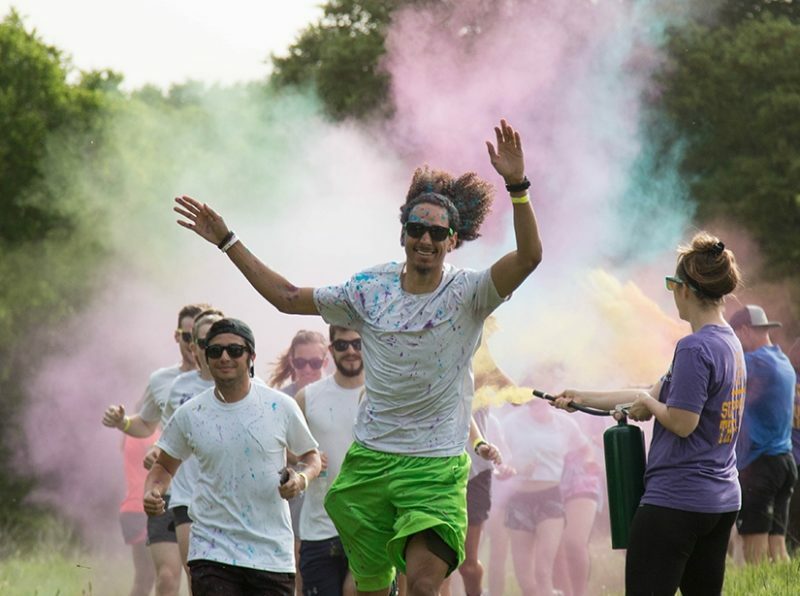 The event consists of a day full of music, food, outdoor activities, and games.